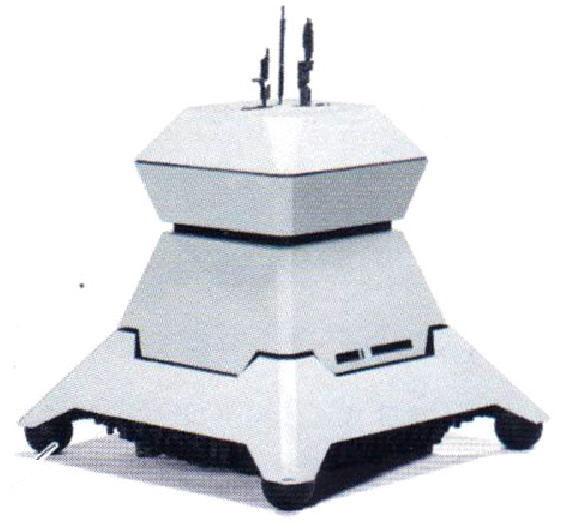 Description: The First Order's Starkiller Base superweapon was patrolled by many units of a squat, white plated model of sentry droid around thirty years after the Battle of Endor. 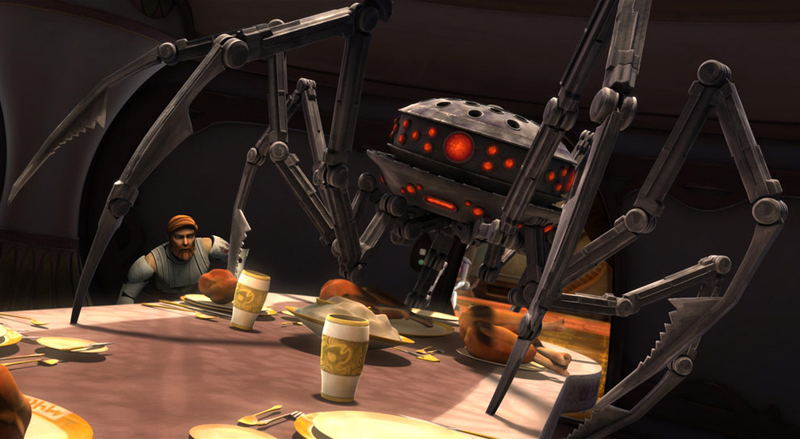 These droids possessed a square head with several antennae protruding from the top, which sat on a body with four short legs ending in rolling casters that allowed the sentries to move easily through the base interiors. 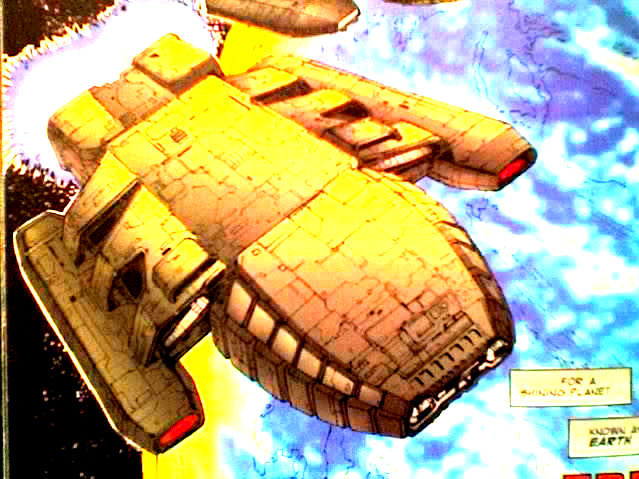 Sentry droids also patrolled the corridors of the Resurgent-class Battlecruiser Finalizer.